The stylish design of the Williams Multideck will not only improve your front of house, but offer you the chance to maximise every inch of retail space. 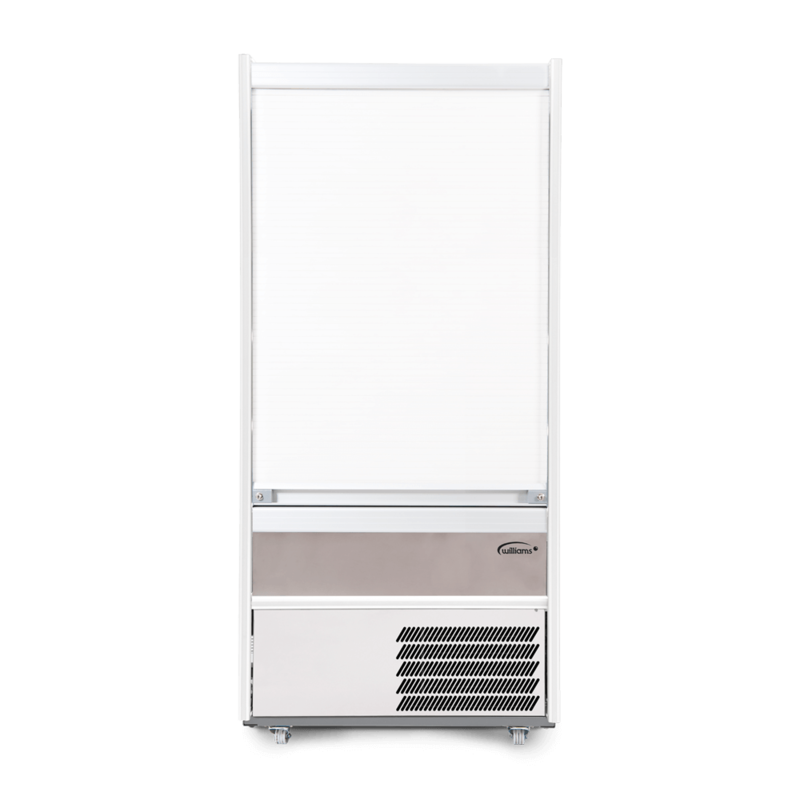 The M180 SCS Gem Series Multideck is ideal for grab and go service in cafes, restaurants and supermarkets. Customer access is easy and product display the key focus. 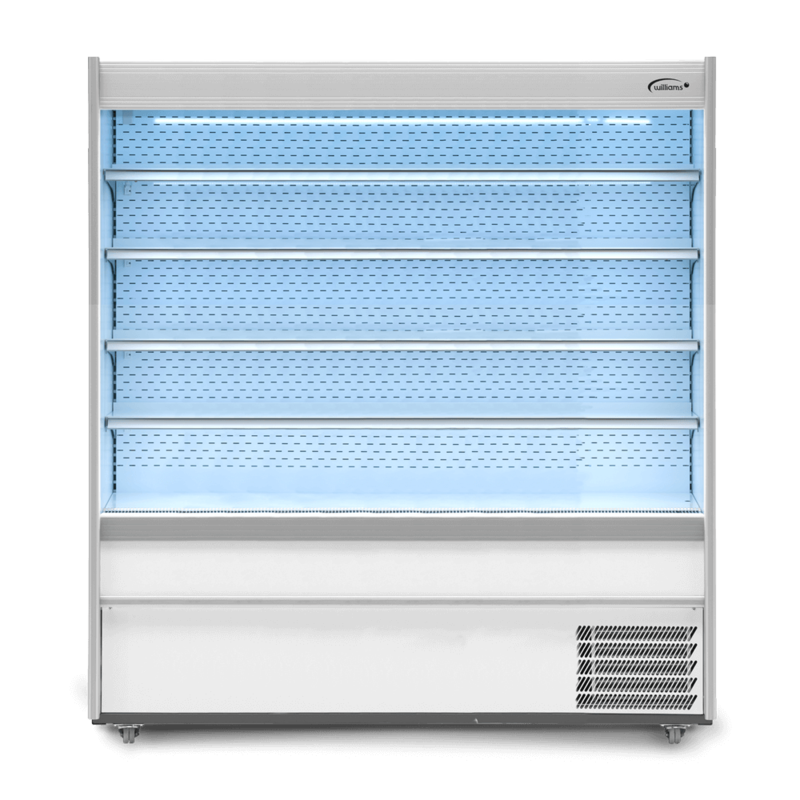 Its thermostatically controlled forced air refrigeration provides even distribution of air to hold temperature, ensuring produce is kept fresh. Williams has enhanced its Multideck range with the addition of several new key features and options. 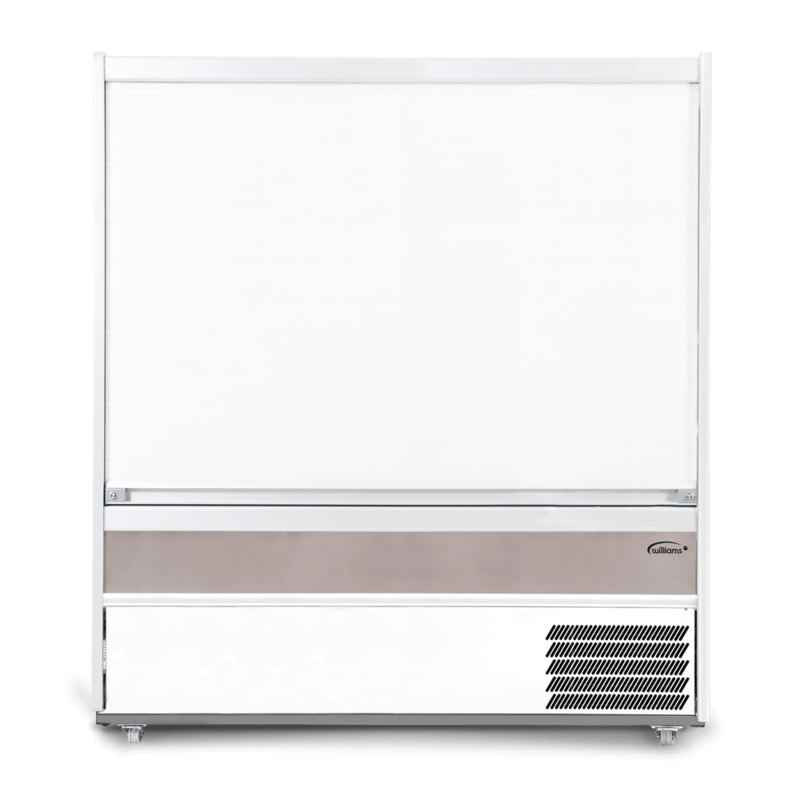 I consent to Williams Refrigeration using my data to keep my updated with news and special offers. 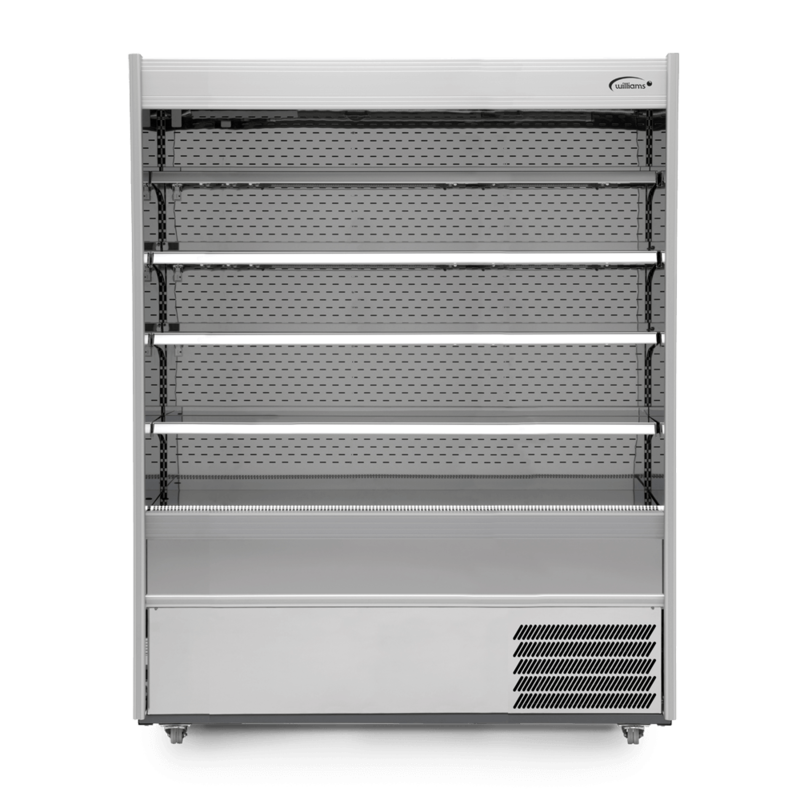 Williams Refrigeration Australia Pty. Ltd.